The ISACA Baton Rouge Chapter Board invites all current members to attend the Baton Rouge Chapter Annual General Meeting (AGM). Please make every effort to attend. 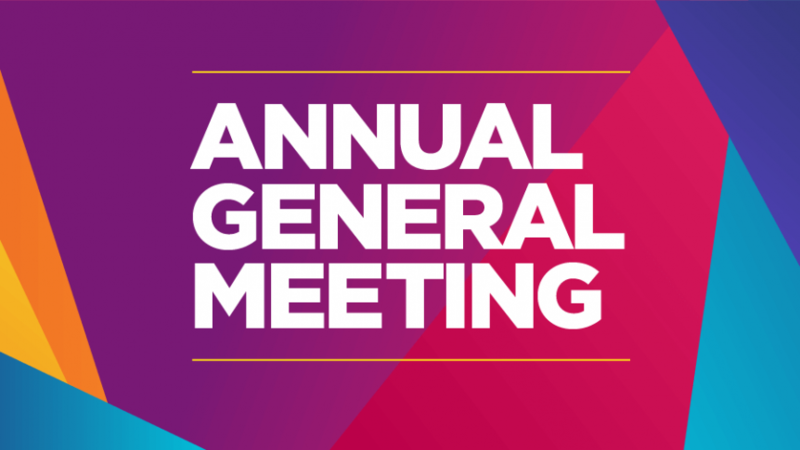 The meeting will include a special "50 Years of ISACA" presentation, 2018 Board Member updates, a celebration of Membership Anniversaries, and voting on the Board for 2019!